Indiana University Press, 9780253029690, 194pp. 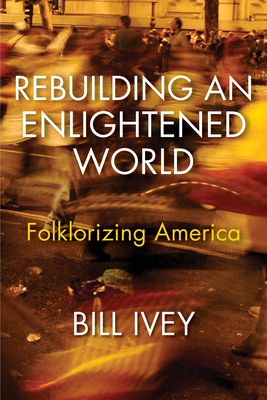 Bill Ivey was Chairman of the National Endowment for the Arts during the Clinton-Gore Administration and a Team Leader in the Barack Obama presidential transition. A former president of the American Folklore Society, he has for the past decade served that group as Senior Advisor for China. His books include Arts, Inc.: How Greed and Neglect Have Destroyed Our Cultural Rights and Handmaking America: A Back-to-Basics Pathway to a Revitalized American Democracy. Ivey is Visiting Research Scholar for the Indiana University Department of Folklore and Ethnomusicology.